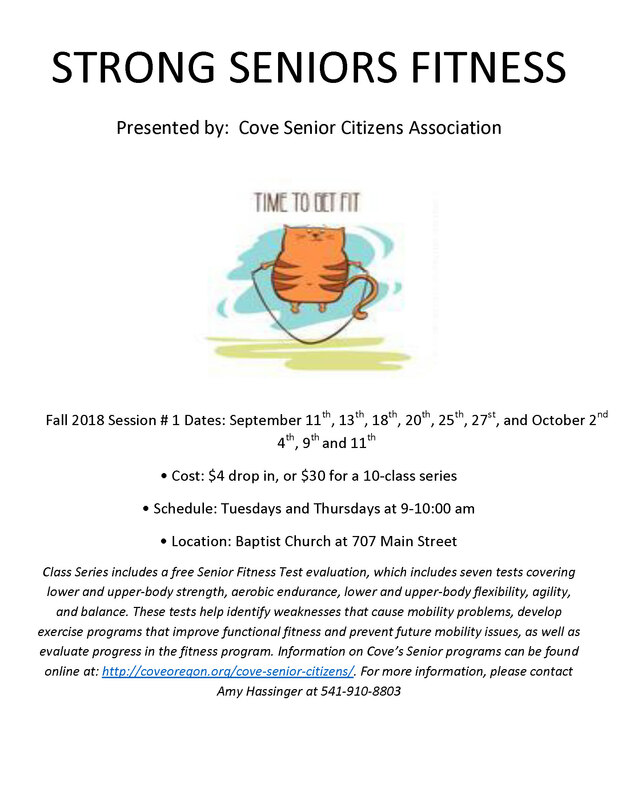 Exciting news for your Fall workouts in 2018: We have two exercise series to choose from. 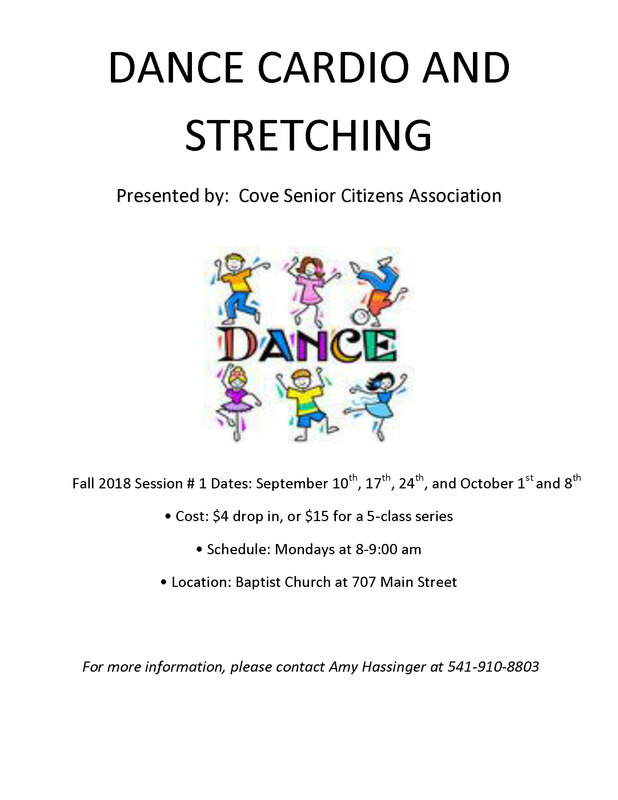 Strong Seniors Fitness: Tuesdays and Thursdays, 9am-10am, starting September 11th. This entry was posted in fitness, seniors. Bookmark the permalink.